With a fresh and contemporary design, Leightons Hempstead Valley most certainly reflects the fresh and welcoming style that we carry throughout the Leightons brand. Alongside this, the fantastic products available make a visit to Leightons even more enjoyable, with the latest eyewear designs from Maui Jim, Ray-Ban and Tom Ford, plus many more to choose from. Leightons Hempstead Valley also uses the latest technology, offering OCT (Optical Coherence Tomography) scanning to create a 3D view of the layers of your retina. Optomap is also available, giving an incredible wide, detailed view of the surface of the retina. 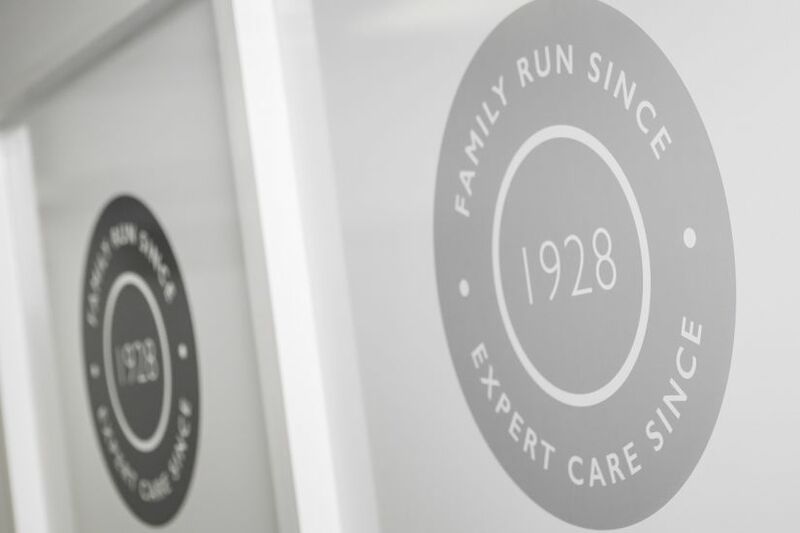 This market-leading technology allows us to continue to provide you and your family with the most advanced expert eye care. Since opening in 1992 Leightons Hempstead Valley has come a long way and we are delighted to be able to give something back to our loyal customers. 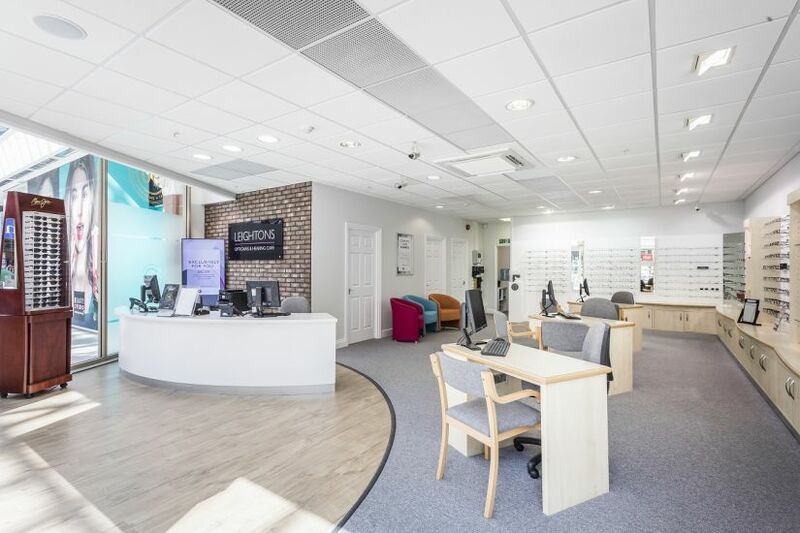 Although we have a new look we are still located in the same place within the shopping centre and you will still be welcomed by the same friendly team that you all know so well. Ashley and the team look forward to showing you around when you next visit. 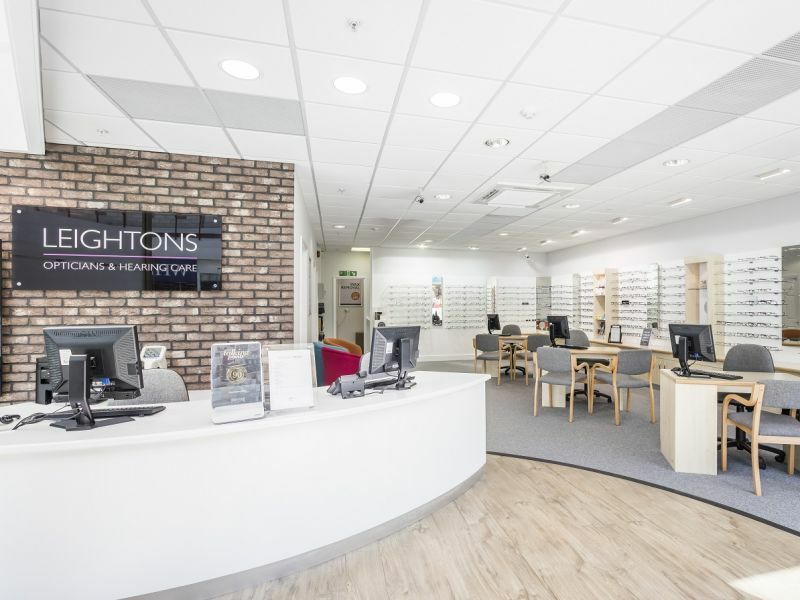 Earlier this year, Leightons Hempstead Valley also welcomed the teams from two new expert opticians – Kent Contact Lens Centre and Bowden & Lowe. With decades of experience between them, their clinical excellence will help to continue to enhance the knowledge and support provided by the newly expanded team for years to come. 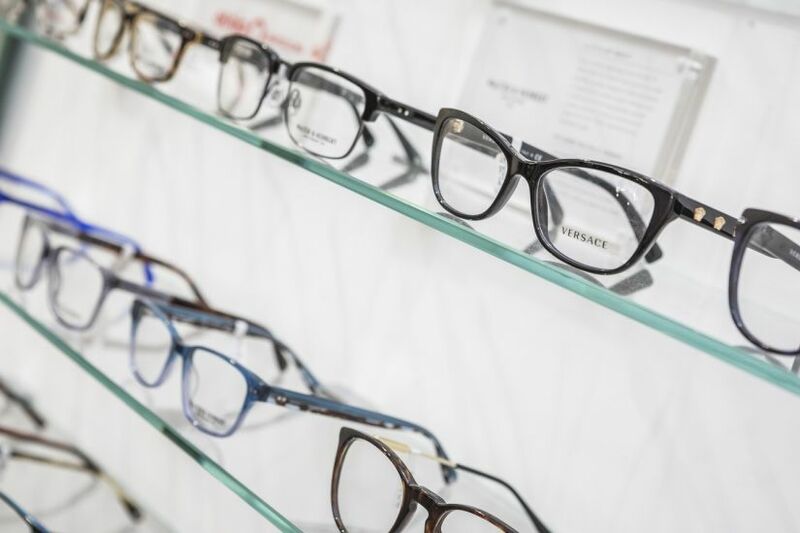 You can also pop in to browse our wide range of products and maybe even find that perfect second pair of specs you’ve been looking for! We look forward to seeing you soon.